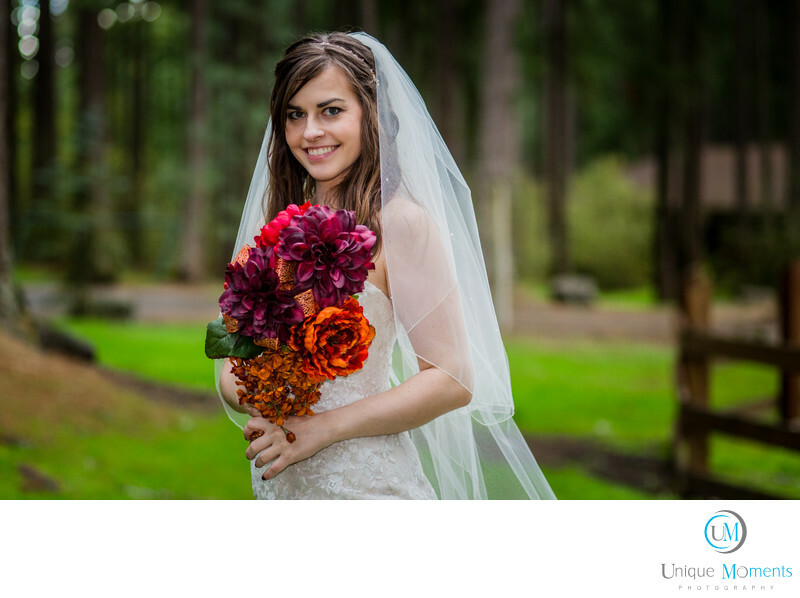 Unique Moments Photography of gig harbor photographed this wedding on October 2015. Our bride was simply stunning. We spent 30 minutes with the couple for their portraits and Frontier park did not disappoint. Awesome open shade and scenic backgrounds made for wonderful images. One of our favorites for the 2015 season. Location: 21800 Meridian S Graham WA 98338.